Welcome to our Portland Wellness Clinic. We are a dedicated team of licensed healthcare professionals, namely Acupuncture and Chinese medicine. Our approach is to treat your whole body, addressing underlying causes of disease before they have a chance to manifest. If you suffer from acute/chronic pain conditions, sports injuries, insomnia, anxiety, depression, digestion issues, allergies, asthma or have been involved in a motor vehicle accident or in a workplace injury, please call our office today at 503-272-6646. Acupuncture and Chinese medicine treat the root of a condition, not just the symptoms. I was living in Eugene in the early 2000’s and was working at an Herbal Extract Manufacturer where we occasionally made Chinese Herbal products into liquid extracts. In consultation with one of the vendors, I became aware of a China born father/son team who specialized in only the herbal portion of Traditional Chinese Medicine. I subsequently booked a consultation (for my long standing Asthma since childhood) that included tongue and pulse diagnosis and three herbal tea pill formulas a week. After a few months of taking these herbs daily I was able to ween myself off of the 3 corticosteroid inhalers I was taking daily. I was hooked! 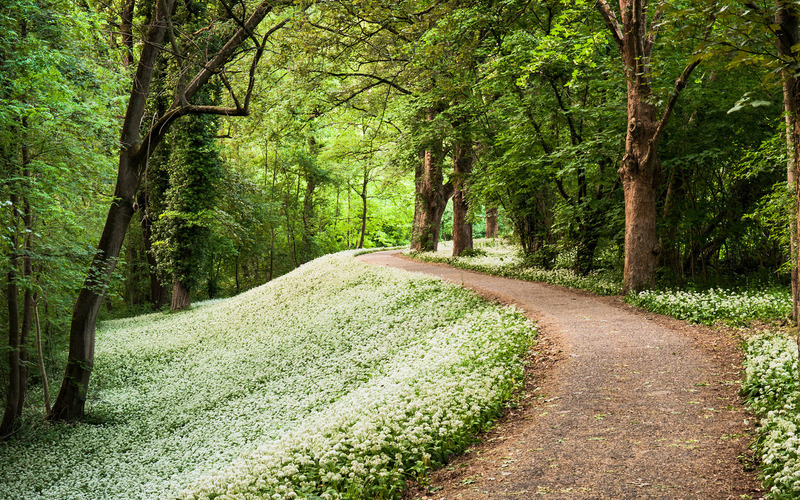 From being very sickly as a child and taking numerous Western medications with a host of side effects I finally felt healthy again, which had been a long time in coming. I began doing research for Chinese Herbal Medicine schools and OCOM in Portland, consistently ranked #1 across the country for years. I was excited and ready to begin another journey, although “Big” city life has never been “my thing”. I grew up in very rural PA and enjoyed quiet nights and a slower lifestyle. I enrolled at LLC, the community college in Eugene, to take prerequisites and little did I know that the prerequisite process took 1 1/2 years, much longer than I had anticipated. I’m often asked by patients why do herbs taste so horrible or why does a certain point hurt? The short answer is that herbs are a medicine so the benefit is less about taste and more about how it performs within your body. Sensitivity to certain Acupuncture points on the body is often times (but not always) a direct correlation to your body’s ability to communicate (to a skilled practitioner) by expressing a need for that point according to your particular condition. In simpler terms, a sensitive point often means your body has an excess/deficiency on that channel and needs addressing. I enjoy talking about the medicine and will simplify it for you and want you to always feel comfortable enough to ask questions if you don’t understand something. I have unbounded optimism for your health concerns and have a wealth of personal/professional experience to rely on to help you achieve your goals. We may talk about lifestyle choices, diet/nutrition, exercise, nature time and may even use talk therapy if that seems beneficial for you. We will go over your Treatment Plan at the end of your Initial Treatment and plot a course of best action addressing all of your health concerns. I impart humor and friendliness into my treatments to keep it fun for both of us. Medicine doesn’t have to be dull, boring and stiff. I encourage you to book a treatment today so my team and I can show you the incredible healing power of Acupuncture and Chinese Medicine. ``Kaz``, Dennis Kasunic M.Ac.O.M, L.Ac. Acupuncture promotes natural healing and also enhances recuperative power and immunity. It also supports physical and emotional health and improves overall function and well-being. It can be used as a stand-alone treatment or as part of an integrative health plan. The suction and negative pressure provided by cupping can loosen muscles, encourage blood flow, and relax the nervous system. Cupping is used to relieve back and neck pains, stiff muscles, anxiety, fatigue, migraines, rheumatism, and many more. Chinese herbs are prescribed to restore energy balance to the opposing forces of energy – Yin and Yang. Custom formulations are highly effective when taken as prescribed and cause little to no side effects. Tuina, which means “pinch and pull,” is therapeutic massage that is not generally used for pleasure and relaxation, but rather a treatment to address specific patterns of disharmony. Shiatsu means “finger pressure,” which includes massages with fingers, thumbs, feet and palms, assisted stretching and joint mobilization. 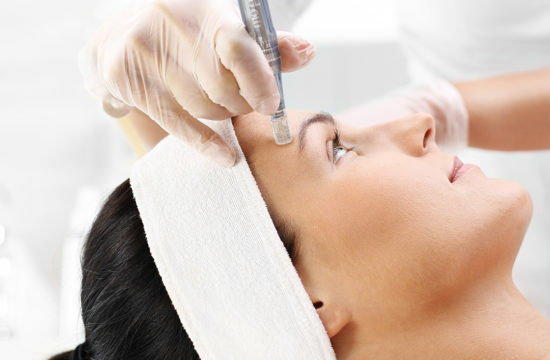 Microneedling is a very simple, safe, effective, and minimally invasive therapeutic technique. It was initially introduced for skin rejuvenation, however, now it is being used for a very wide range of indications including facial lines/wrinkles, acne scars, acne, post-traumatic/burn scar, alopecia, surgical scars, hyper pigmentation, drug delivery, hyperhidrosis, stretch marks, and many more. We are now featuring Massage therapy by Zoe. Zoe is an accomplished L.M.T. who has been practicing her healing work over 10 years in various environments. She employs various styles to fit her clients needs and excels at creating a healing plan that’s right for you. Schedule today, you’ll be glad you did! Our first objective is to help our patients get out of pain, reduce symptoms and start feeling better. Depending on the severity of the condition, Acupuncture/Chinese Medicine is recommended 1-2 times per week for 4-12 weeks. 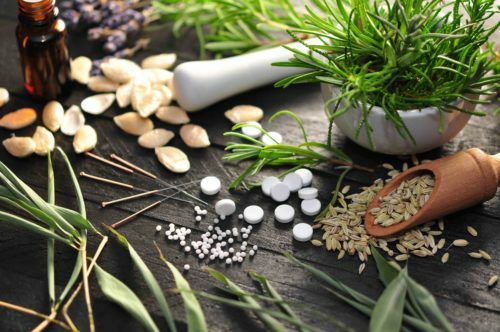 Chinese Herbal Medicine/nutritional supplements is a very important part of what we do and we strongly encourage patients to take these nutriceuticals. Our goal is to decrease symptoms and improve function by 50% in 2-4 weeks. Muscles and other tissues are allowed to fully repair, which helps prevent further injury or pain. 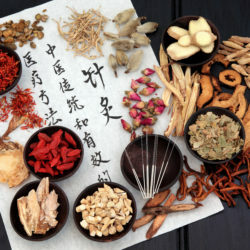 Other non-muscular related issues also need time to heal with the continued use of Chinese Herbs and Acupuncture. The goal of this phase is to help restore optimal function. Acupuncture/Chinese Medicine care is recommended 4-8 times per month for 6-12 months, depending on overall health and severity of problem. Once the body has fully healed and is no longer experiencing pain, it is important to have periodic treatments to avoid re-injury and maintain optimal health. Non-muscular related systems need time to heal and reset. Depending on your particular health concerns this may take longer than anticipated and will require additional re-evaluations. Usually, this phase of Chinese Medicine only requires a routine visit 1-4 times per month, based on lifestyle and goals. Kaz graduated from the Art Institute of Pittsburgh with a degree in Specialized Business Technology. He graduated from the Oregon College of Oriental Medicine in 2009 with a degree in Masters in Acupuncture and Oriental Medicine. He takes Continuing Education courses to stay up to date with new Acupuncture research and new methodology being developed. 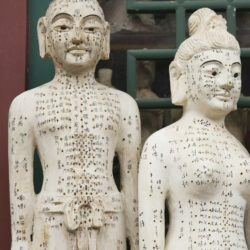 He will often times expose you to different modalities within Chinese Medicine from these new courses. He is certified in MDPen micro dermal needling system. He is also a certified NADA certified detoxification specialist. 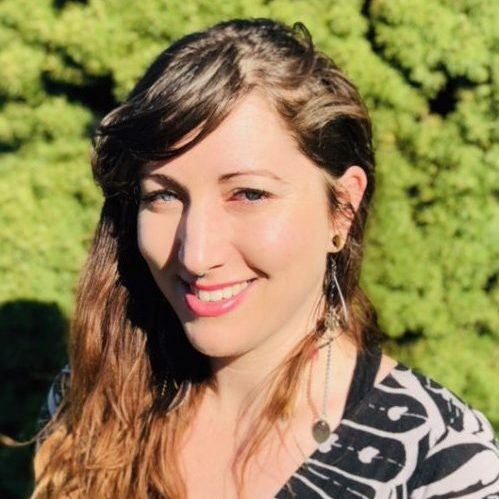 Liana is a motivated acupuncturist who graduated from Oregon College of Oriental Medicine with a passion to help her patients overcome any injury/illness that may be holding them back from doing the things that they love. Her specialties are: Women’s health, body pain, facial rejuvenation, anxiety/depression, insomnia, and GI issues. Through a combination of acupuncture, bodywork, cupping, and many other modalities, Liana works with patients to achieve their goals. Whether those goals are to climb a mountain, to be able to walk the dog once a week, or to simply maintain more energy to hang out with friends, her goal is to help get you back out there. 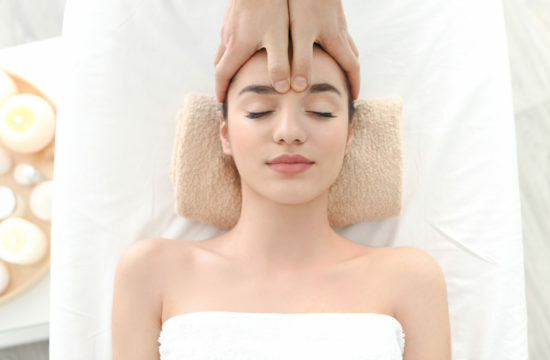 She also combines facial acupuncture and cupping to help you obtain a silky, rejuvenated look and feel! While spending her free time hiking, creating art, climbing, cycling, snowboarding, and any other adventure that gets her out in the elements, nothing holds a place in her heart the way that working with others to achieve their health goals in a natural and efficient way does. Acupuncture has changed her life in many different ways, and she’s hoping it can do the same for you. Zoe graduated from East West College of the Healing Arts in 2008 and has been practicing since. She has a passion for helping people find balance and healing in a holistic and therapeutic style. She specializes in therapeutic relaxation massage techniques and bodywork. She incorporates healing modalities such as Swedish, Deep tissue, Cranial Sacral, Shiatsu and Reflexology. 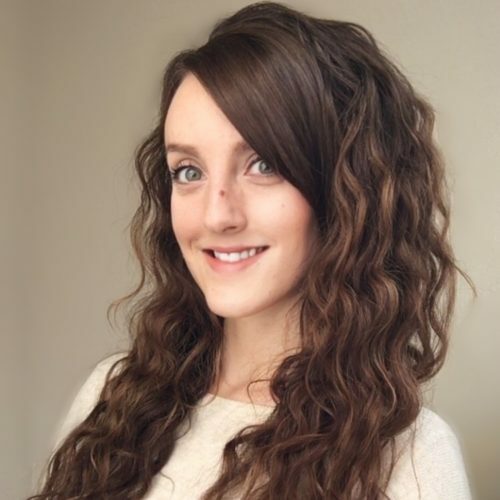 Zoe creates a unique healing environment in each massage session based on the clients individuals needs and their individual priorities for healing. All of her custom massages are a perfect fit for your busy lifestyle. Dr. Martin Petrovic graduated from University of Western States and has been practicing in Oregon since 2017. He was inspired to pursue medicine by his grandfather who was an integrative medicine physician. 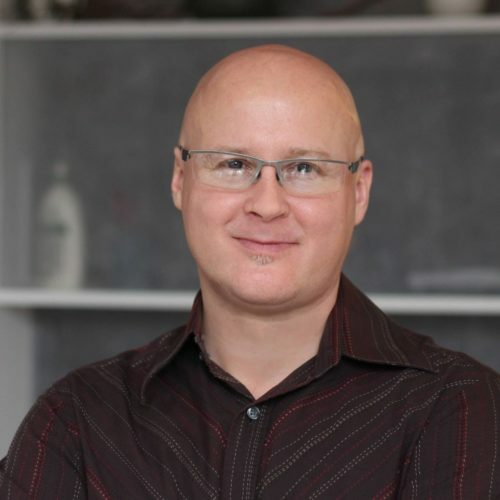 With a diverse background rooted in extensive training in naturopathic, emergency and Chinese medicine as well as various manual therapy techniques, Dr. Petrovic strives to properly identify and comprehensively treat each condition using an individualized and modern patient-centered approach. 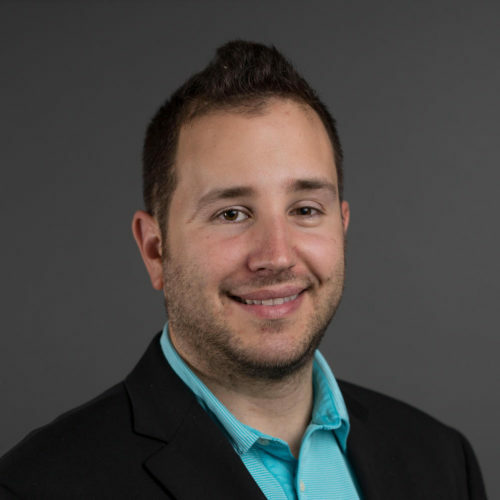 Drawing from personal experience of major injuries following a car accident and having been a former college athlete, he demonstrates compassion and specializes in treating patients with traumatic and sports injuries but also enjoys general care and lifestyle medicine. Dr. Petrovic enjoys educating patients and proposing various treatment options; working with each patient to decide upon a customized approach. He has trained in Qigong (chee-gong) and Tui Na (twee-na), as well as myofascial release (MFR) and cranio-sacral therapy (CST). His style employs a holistic approach to treating the whole person- body and mind. Dr. Petrovic’s personal interests include playing league tennis, hiking, traveling, skiing, and enjoying diverse cuisines. I was scared to have acupuncture treatment. Kaz was wonderful! He was extremely gentle, caring and listened to all my concerns. I highly recommend Kaz. It was the most relaxing experience Ive ever had. His treatments helped me so much! I went to Kaz for neck and back pain. At first I was hesitant because of the needles and a past acupuncture experience, but Kaz was very professional and personable in answering all my questions. The treatment was excellent and eased my condition after just 1 session. Thanks Kaz! Being treated by Dr. “Kaz” has been a fantastic experience. I had never been treated with acupuncture in the past, and was a little nervous. My worry was unfounded, as the experience was pleasant and relaxing. I really appreciate the care taken in reviewing my medical history and conditions, as well as my current overall health status. This provided a good baseline and allowed Dr Kas to treat me accordingly. After several visits I have really been able to fully relax and even fall asleep (or as Dr Kaz says, “drift into accu-zone”. I would recommend his services to anyone interested in getting a holistic view on their overall physical well-being. Kaz is a rare find. I’ve seen several acupuncturists over the past few years and learned its not merely the needles, but the Chinese herbs that turn the course. Most practitioners will sell you a bottle of prepared formula tablets that’s, well, something close to what you need, or hand you a bag of twigs and bark mixed precisely for what you need, but saying, “Here, boil this for 20 minutes, three times a day,” (yeah, like that fits in so well with my day.) Kaz is one of the very few Chinese practitioners who stocks granulated herbs, mixes up a formula and tweaks it precisely for your condition. Then all you do is drop a few scoops into hot water three times a day. It’s easy to manage and has been super effective. Not to mention he knows right where to put the needles too. Get healthy news and solutions from our experts! Email us regarding any scheduling or general questions.